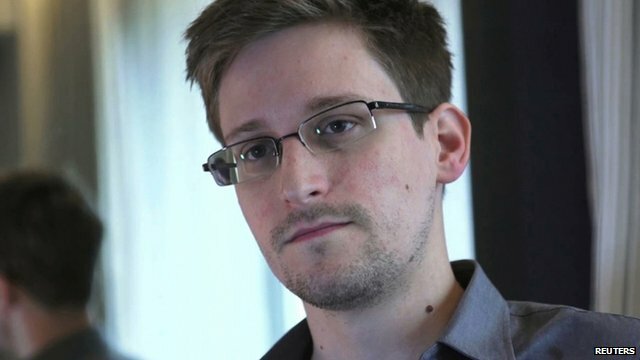 Ecuador considers Snowden asylum Jump to media player Ecuador's foreign minister has confirmed that Ecuador is processing an asylum request from former US intelligence contractor Edward Snowden. Fair trial 'improbable', says Snowden Jump to media player Former US intelligence contractor Edward Snowden requests asylum in Ecuador, says Foreign Minister Ricardo Patino. 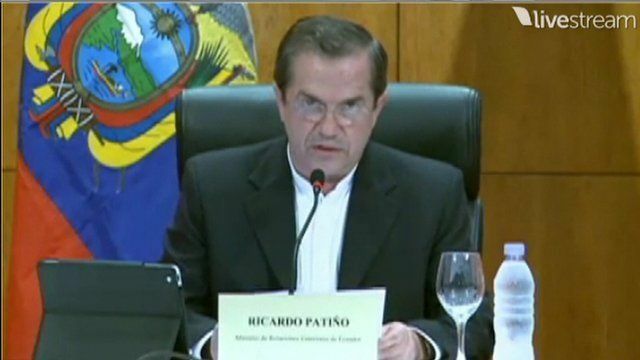 Ecuador's foreign minister has confirmed that Ecuador is processing an asylum request from former US intelligence contractor Edward Snowden. Speaking during a visit to Vietnam, Ricardo Patino defended the decision to consider Mr Snowden's request. Mr Patino said his country places human rights "above any other interest that may be discussed or any other pressure it may be subjected to".